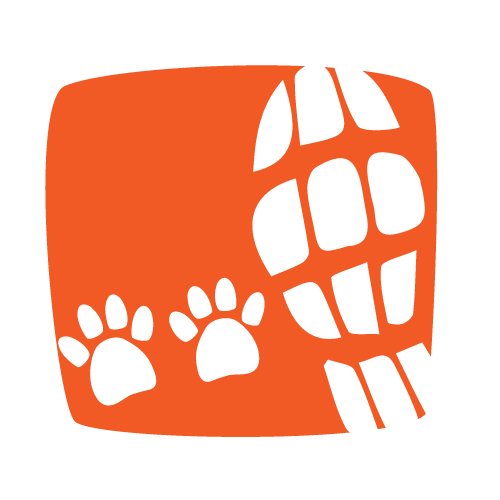 K9 Adventures is a day full of activities for your dog that will provide lots of social, mental and physical stimulation – and, of course, lots of training challenges! 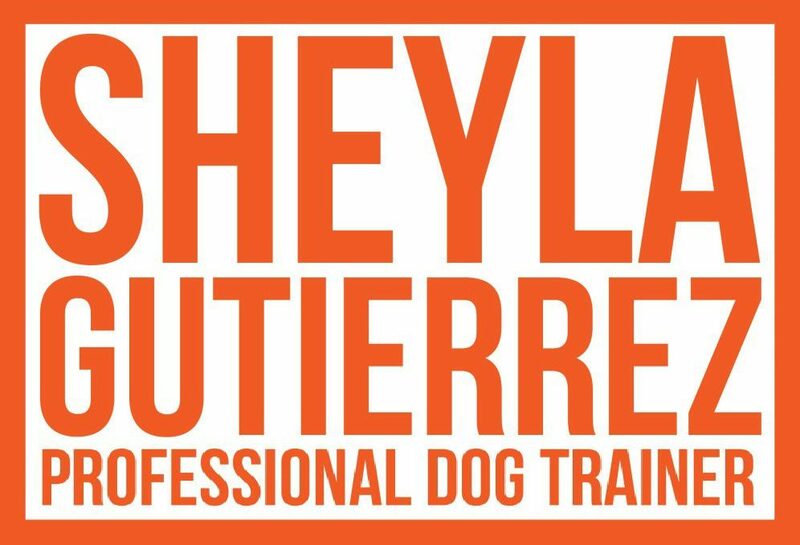 This is a wonderful opportunity for any dog to socialize and be exposed to different activities and environments, but especially for puppies and young dogs that are getting to know the world around them. It provides a great balance of structured training sessions, exposure, play and relaxation.